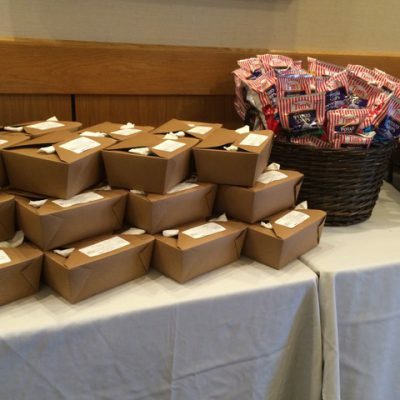 Whether it is a Corporate Meeting, A Client Luncheon or a Picnic in the Park, our Boxed Lunches NEVER disappoint. Made with the freshest ingredients, these aren’t your typical meals. Mix and Match. 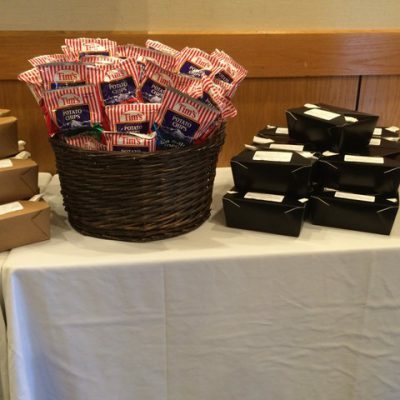 Each Boxed Lunch comes with a Gourmet Handmade Entree, two sides, a Dessert and a bag of Tim’s Cascade Chips. 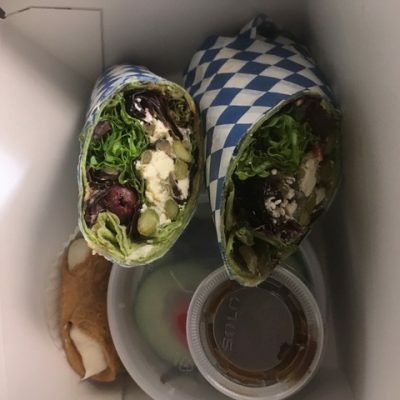 Packaged in a Bio-Degradable Compostable Box with a Bio-Degradable Compostable Spoon/Fork and Napkin. A Minimum of 10 per order with a minimum of 48 hours’ notice. 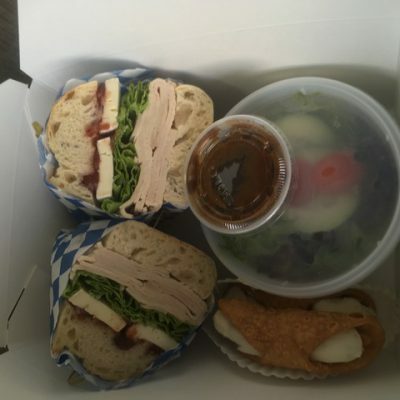 Choose Two Sandwich Selections to be split 50/50 for the order as a whole and one side from each category. Desserts are Seasonal, so the Chef’s Discretion (and always delicious). Bottled/Canned Beverages can be added for an additional charge.